Nepalese Rudraksha Beads, Rudraksha, Lovable Bead of Lord Shiva. 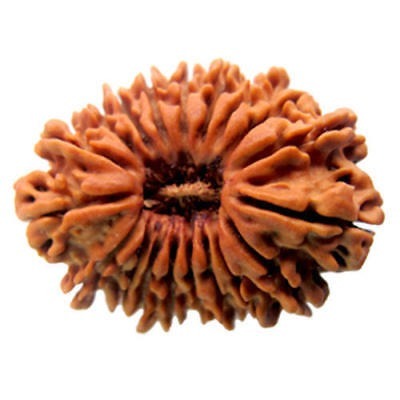 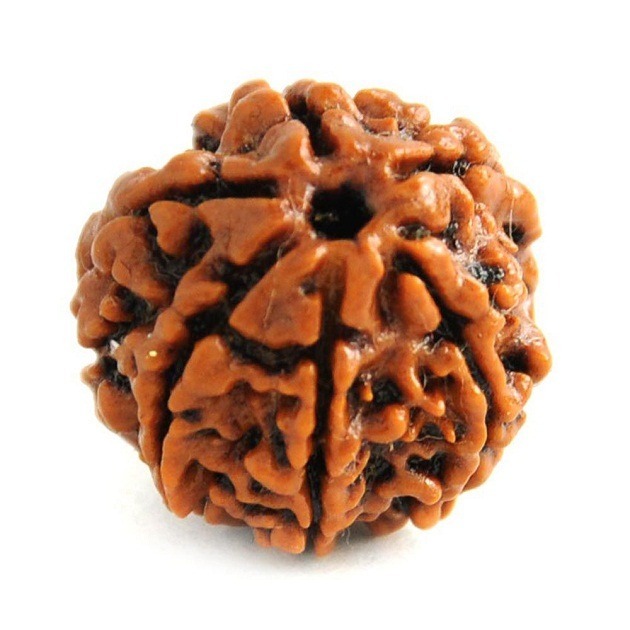 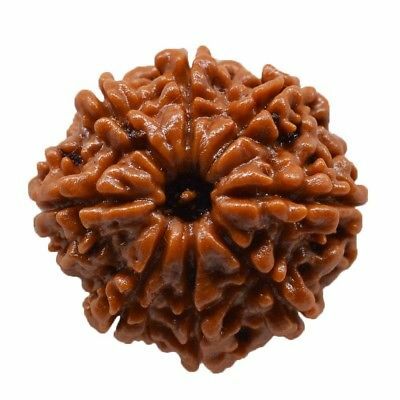 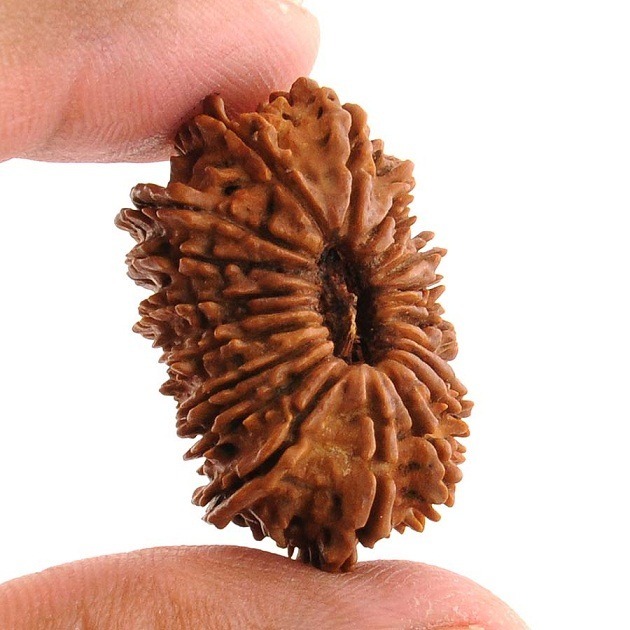 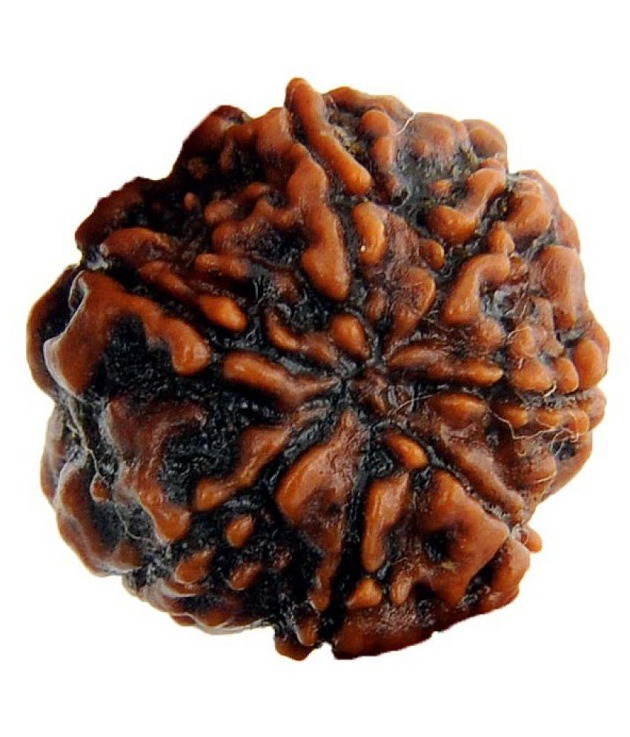 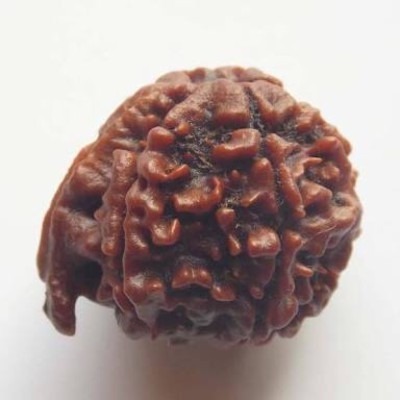 Rudraksha is one of the most lovable beads of Lord Shiva. 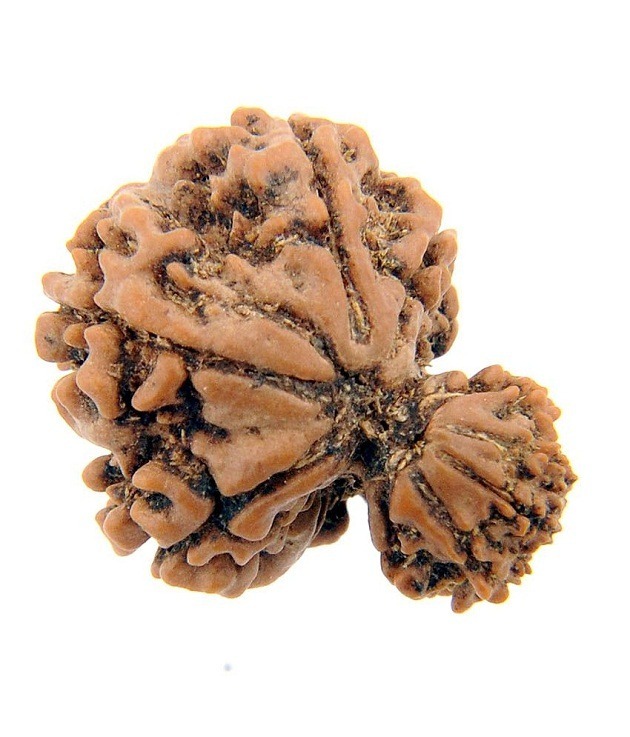 It is found in India, Nepal and Indonesia. 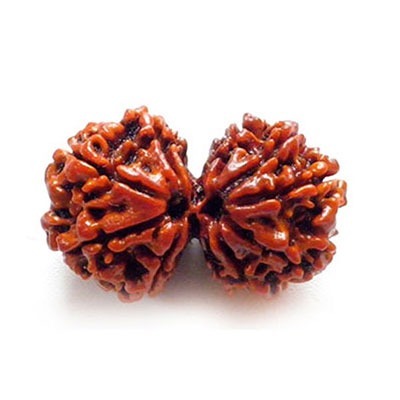 Nepalese Rudraksha beads are found in Nepal. 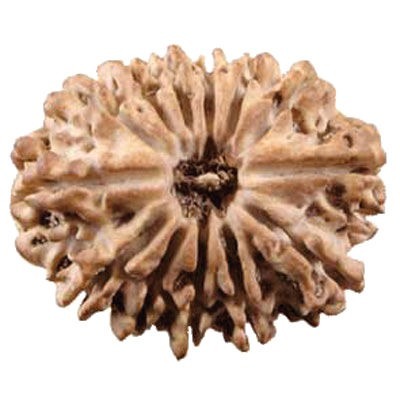 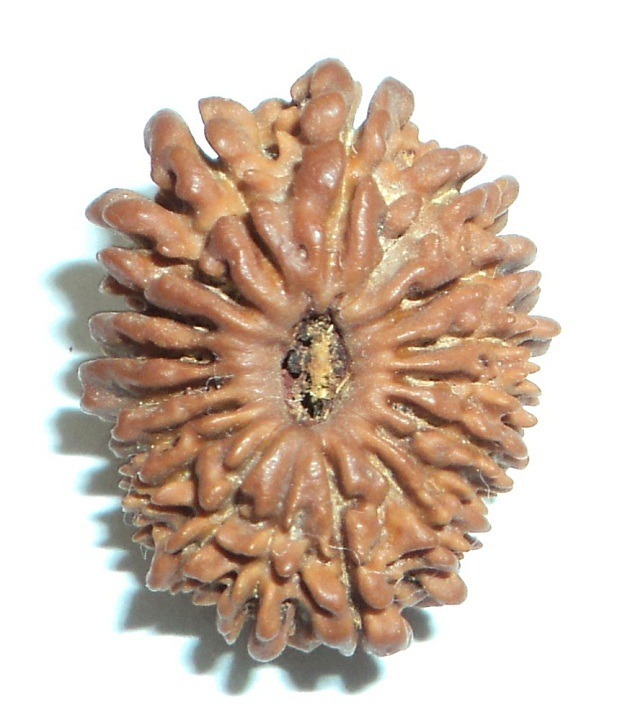 We provide genuine Nepalese Rudraksha beads from the Himalayas. 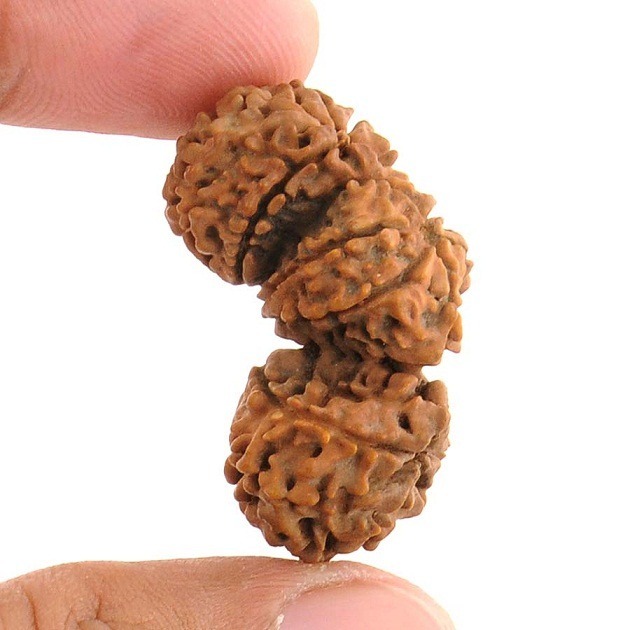 We provide Nepalese by purification and proper energization by our special Panditas and Acharyas under the ingenious guidance of Astrologer Prashant Kapoor. 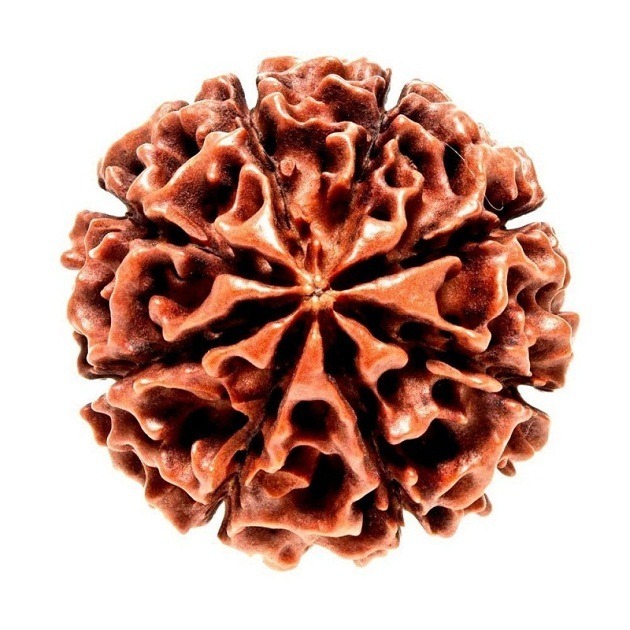 The photographs of Nepalese Rudraksha in our website had been taken in the natural form. 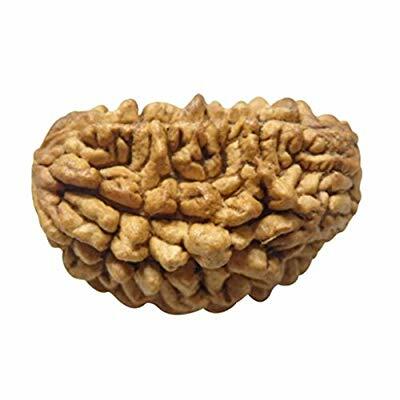 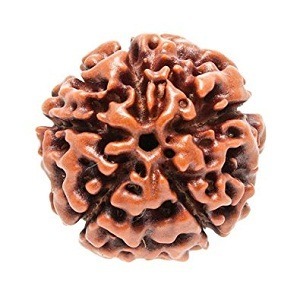 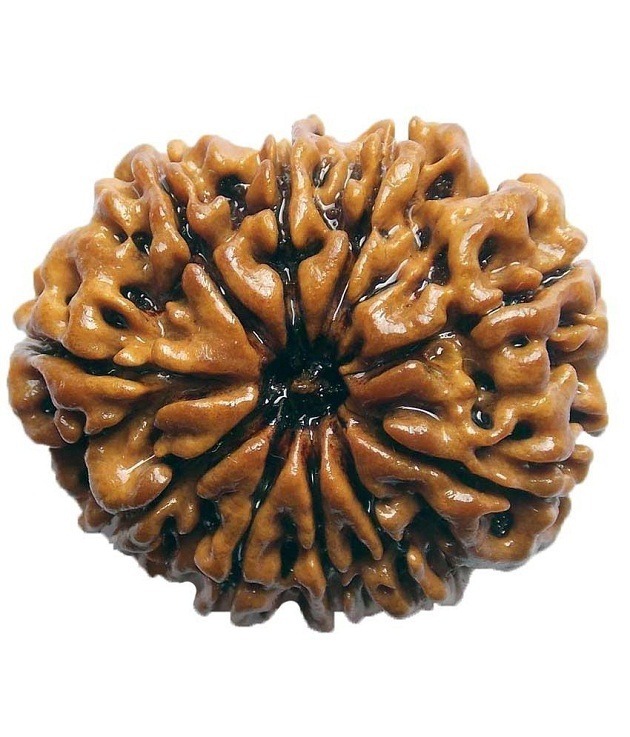 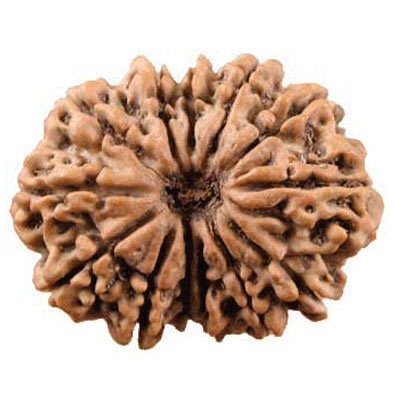 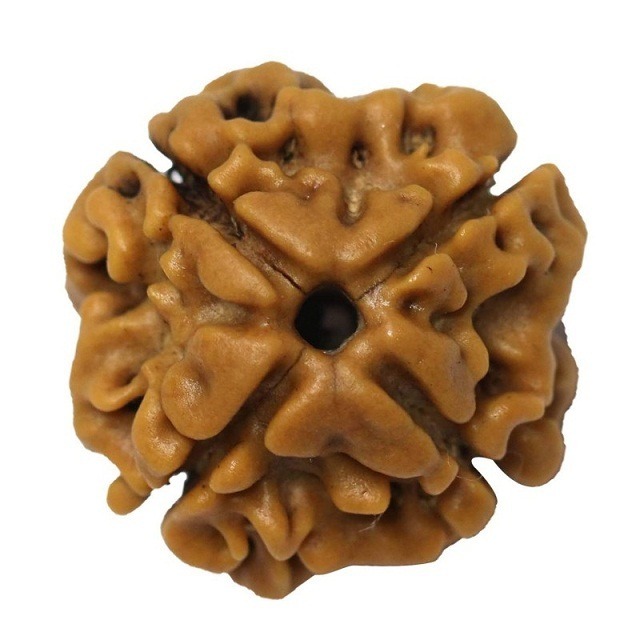 We do sufficient research for each and every problem of our clients and then provide appropriate Nepalese Rudraksha. 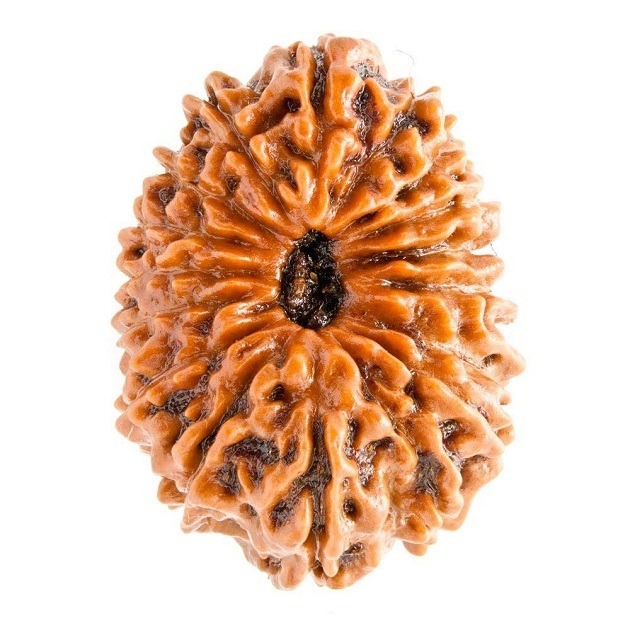 For our devotees, the entire description of each Rudraksha bead is available in our website. 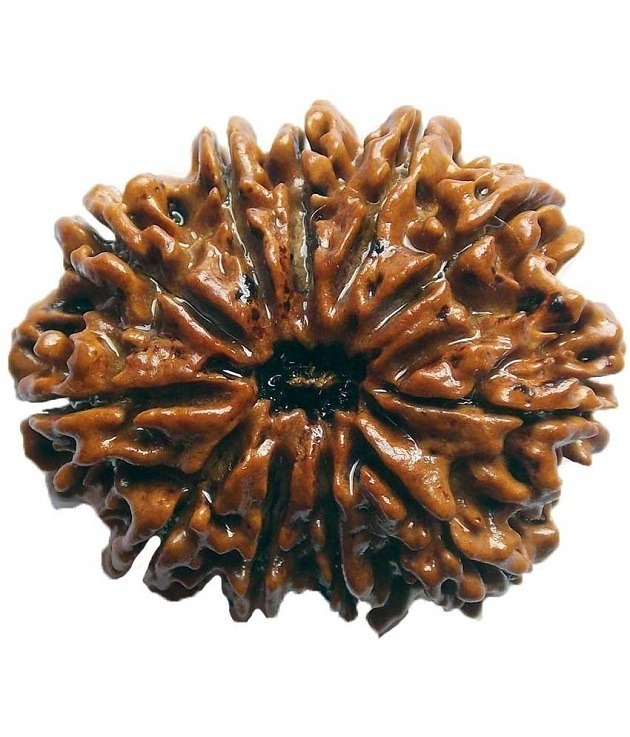 You will find the importance, benefits and the significance of each Nepalese Rudraksha Bead. 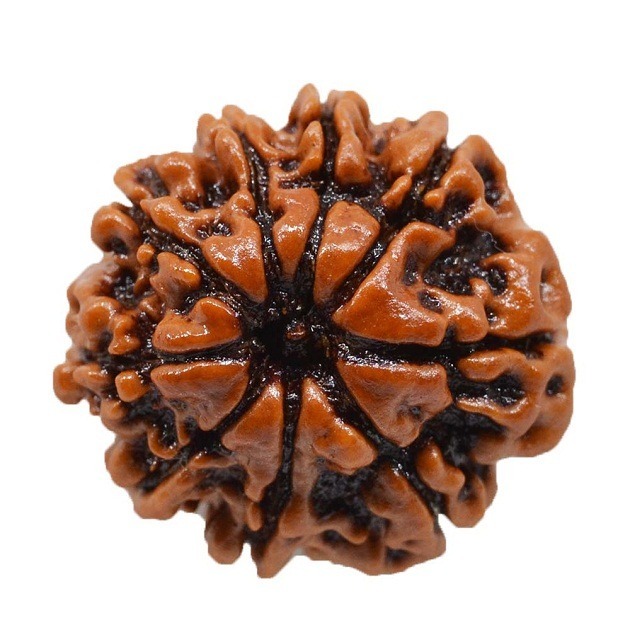 The mala/rosaries made of one Mukhi and five Mukhi Nepalese Rudraksha provides eminent strength, wisdom and attainment of highest spiritual connection with Lord Shiva. 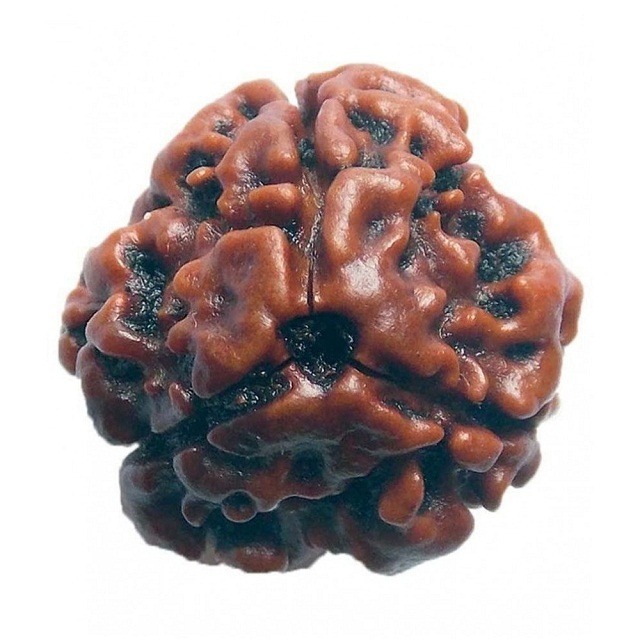 As an astrologer and healer we find all the possible cause of problems faced by our clients. 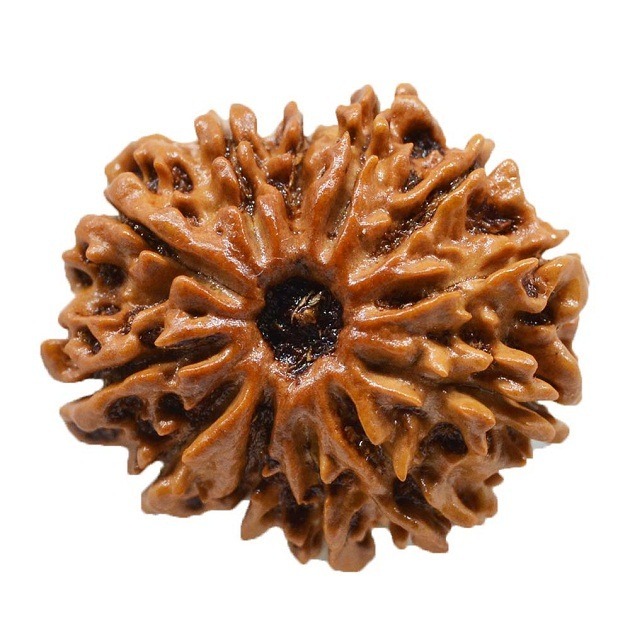 Nepalese Rudraksha Bead is properly energized by the recitation of proper mantras and rituals before dispatching to our clients. 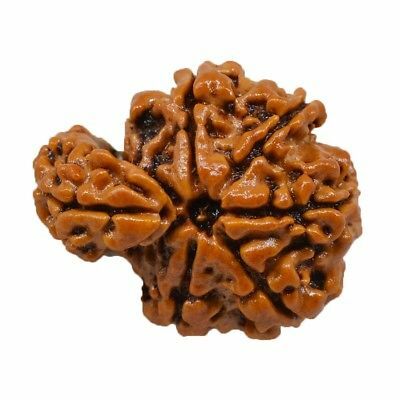 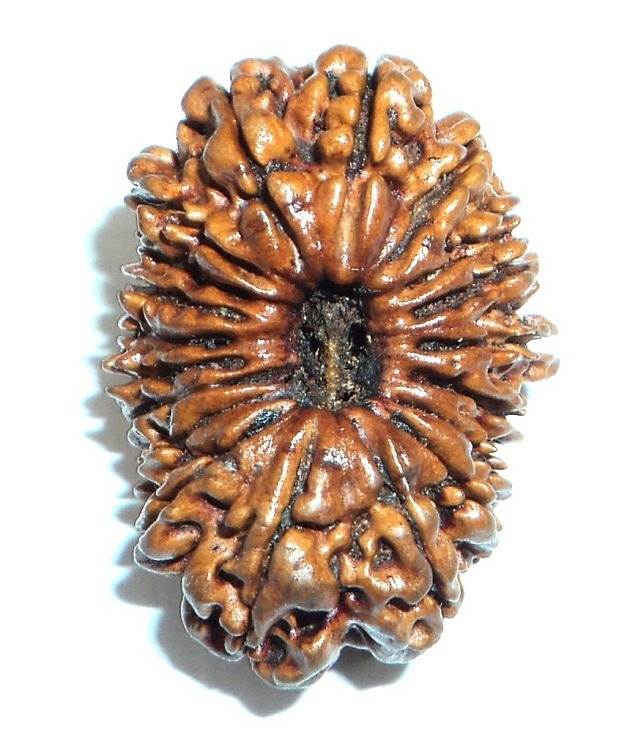 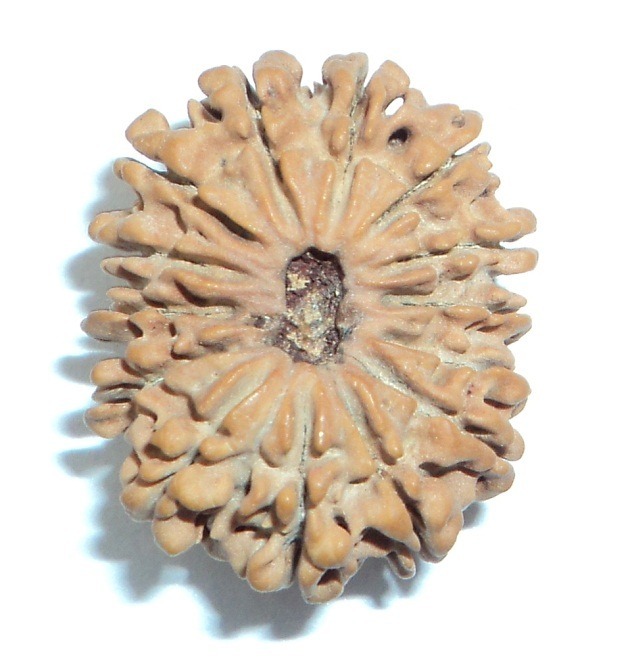 We have 1 to 21 Mukhi Nepalese Rudraksha Bead.